Repeal the 8th – Repealed! The Repeal the 8th Anthology is the definitive collection of writing and art inspired by the most pressing debate in contemporary Ireland, and beyond. Abortion was illegal in almost every circumstance in Ireland, making it the only democracy in the western world to have such a constitutional ban. The Eighth Amendment of the Constitution Act 1983 – article 40.3.3 – inserted a subsection recognising the equal right to life of the mother and any unborn child, effectively outlawing abortion in the country. The amendment ensured that legislation or judicial interpretation would be restricted to allowing abortion in circumstances where the life of a pregnant woman was at risk. 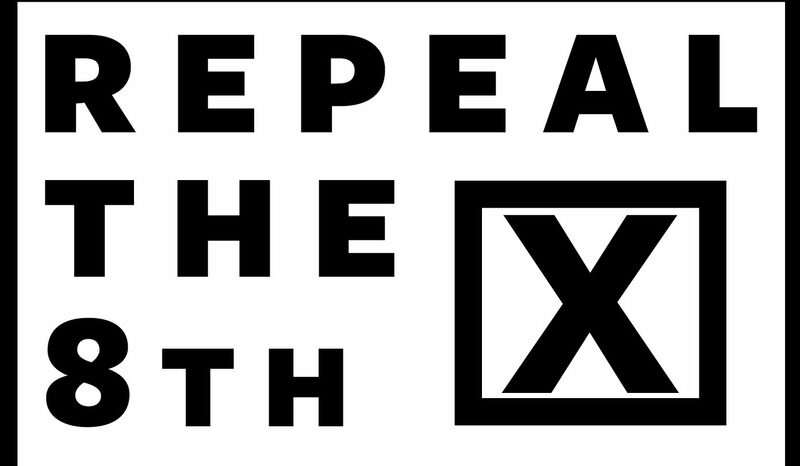 On 25 May 2018, a referendum to delete the constitutional ban on abortion passed with 66.4% of voters voting Yes to repeal the eighth amendment. Editor Una Mullally will be joined by a panel of contributors including poet Elaine Feeney, novelist Lisa McInerney and filmmaker, actor and writer Mark O’Halloran, sharing work produced by the movement that catalysed 2018’s momentous referendum. Tickets available on door tonight at this evening’s performance.